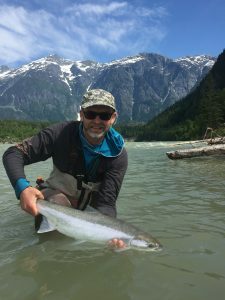 Fulling Mill has announced the welcome of Nick Yardley to their team. Yardley has been appointed as President of Fulling Mill USA. Fulling Mill is delighted to announce that it has appointed Nick Yardley as President, Fulling Mill USA. Nick joins the Fulling Mill team at The Barn, NH, to oversee the strategic development of the business as it continues to experience strong growth in the US market. 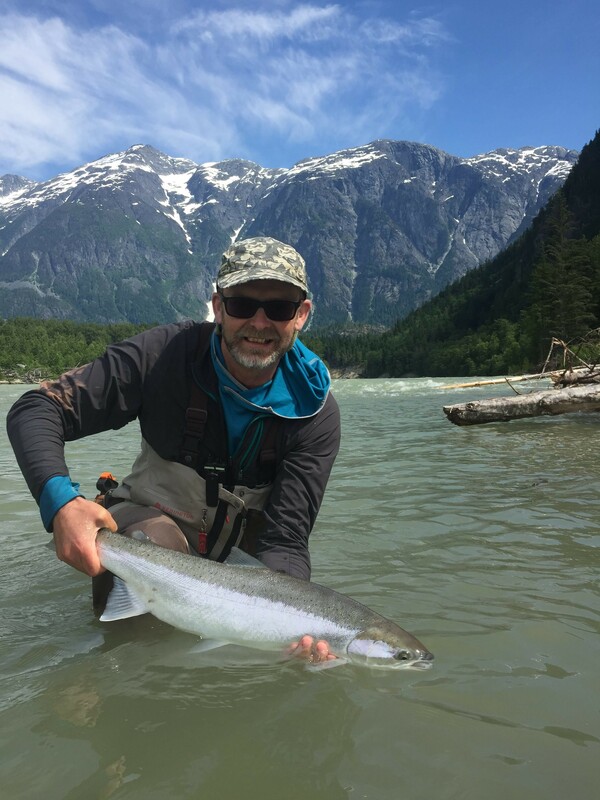 Rick Bowles, FM CEO comments “We are really excited that Nick has decided to head up our US business bringing with him well over two decades of experience in the outdoor market. Nick is the perfect person to take on this role and will be a great asset to us in the coming years both on and off the bank”.